All in One WP migration Google Drive Extension. 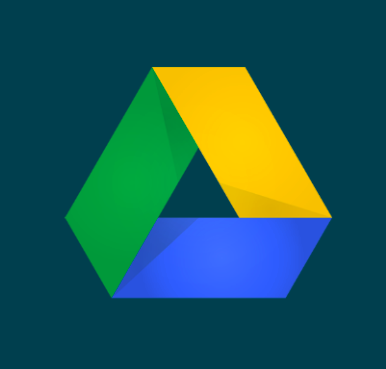 Export and import to and from Google Drive. Use on any number of websites that you own. Backup scheduler with hourly, daily and weekly options.